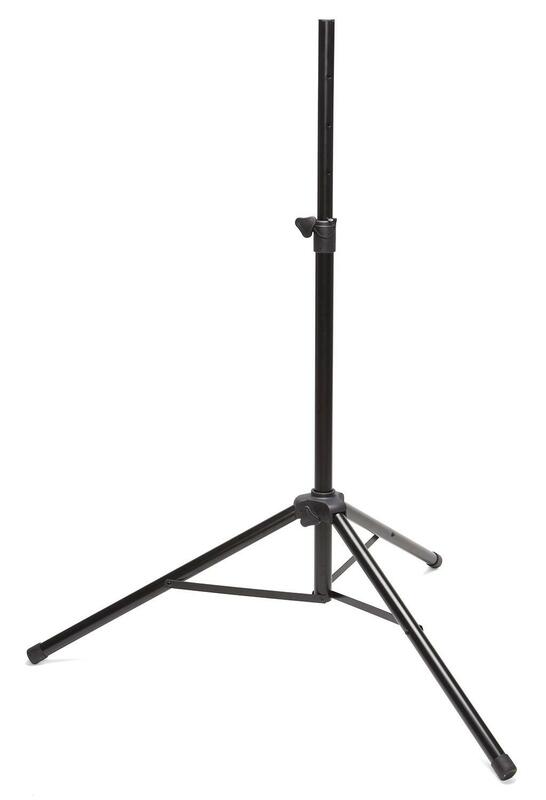 Samson's SP70 Speaker Stands provide tour-ready reliability at an incredible value.The heavy duty, steel constructed SP70 Tripod Speaker Stand from Samson has a 77lb handling capacity. 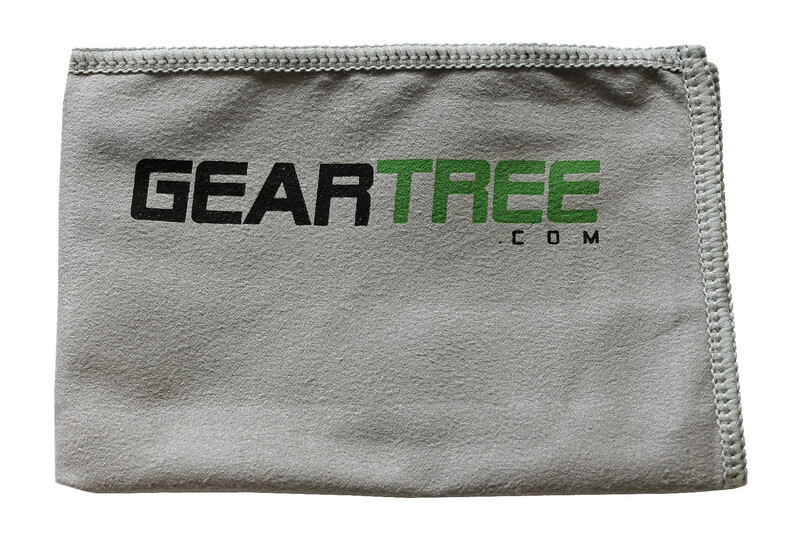 It is a standard 1 3/8" pole with a height adjustment knob for a maximum height of 95". 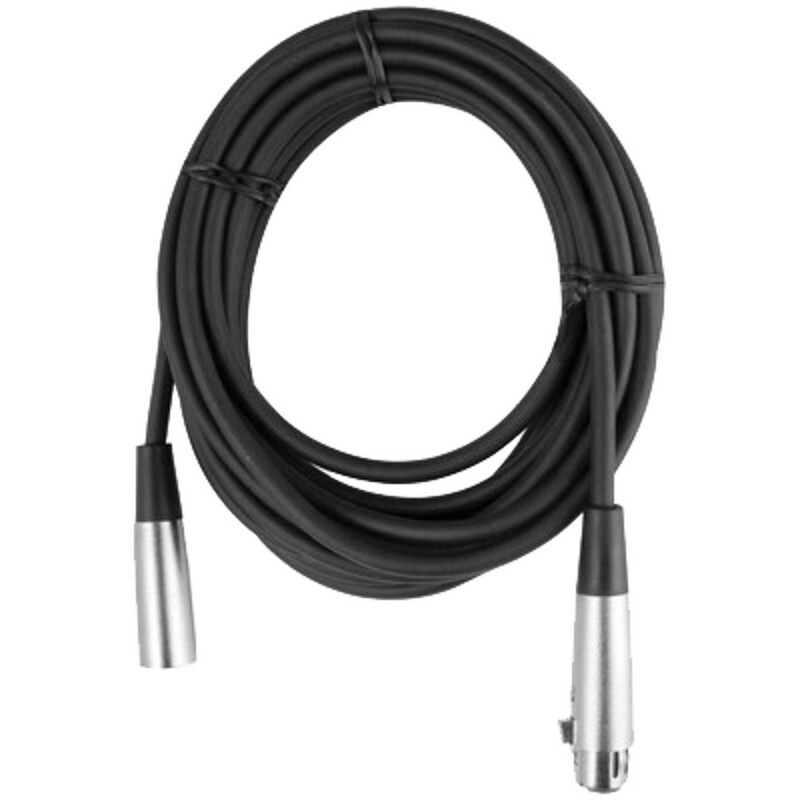 Designed to meet the needs of musicians, SP-70 lets performers focus on what they do best. 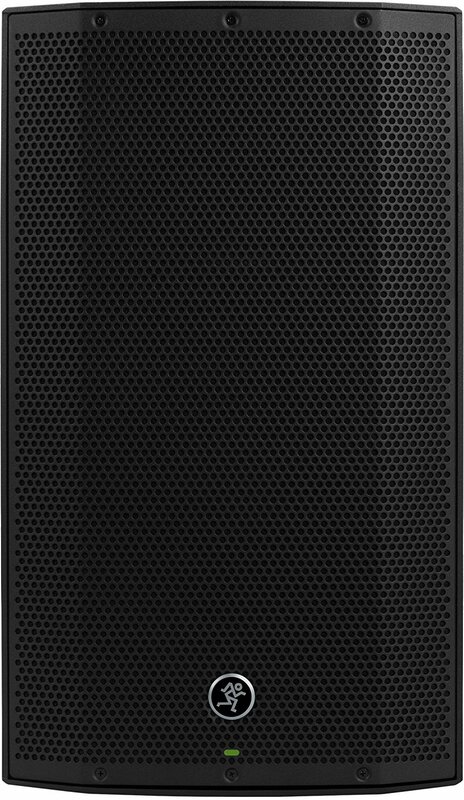 Delivering proven, chest-thumping low-end in an extremely affordable package; the 1300W Thump12A 12" Powered Loudspeaker has been redesigned from the ground up to sound better than ever. Thump features an all-new amplifier design with Dynamic Bass Response for chest-thumping low end. Plus, the flexible built-in 2 channel mixer features Vita preamps with Wide-Z technology that handle mic, instrument or line signals with ease. Application specific speaker modes let you dial in the system at the push of a button. 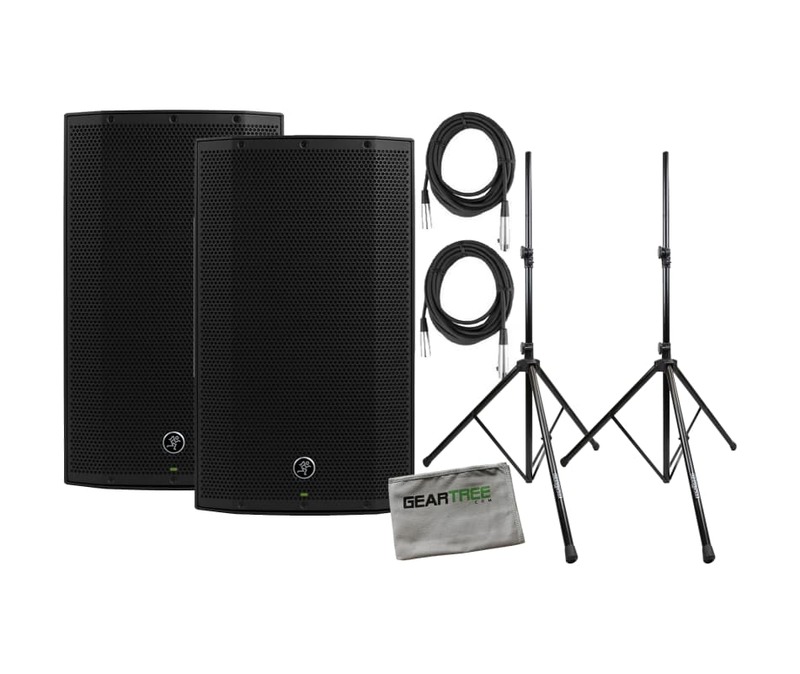 With an all-new professional enclosure and robust system protection, you can walk into your next gig with confidence.